Electric Motor Repair NJ - Precision Electric Motor Works, Inc. Precision Electric Motor Works’ showroom is now open! Precision Electric Motor Works’ in-house machining allows for more rapid turn around times. Precision Electric Motor Works will provide you with innovative solutions to your electrical systems integration needs. Precision Electric Motor Works, Inc. is a family-owned and operated EASA repair facility in the tri-state area. At Precision Electric Motor Works, our experienced staff will troubleshoot and repair your electric motor problems and provide you with 24 hour emergency repair service and sales. 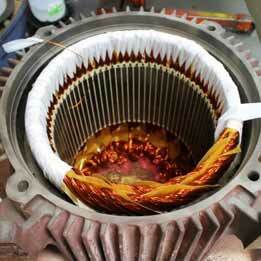 We specialize in the rewind and repair of electric motors up to 5,000hp. 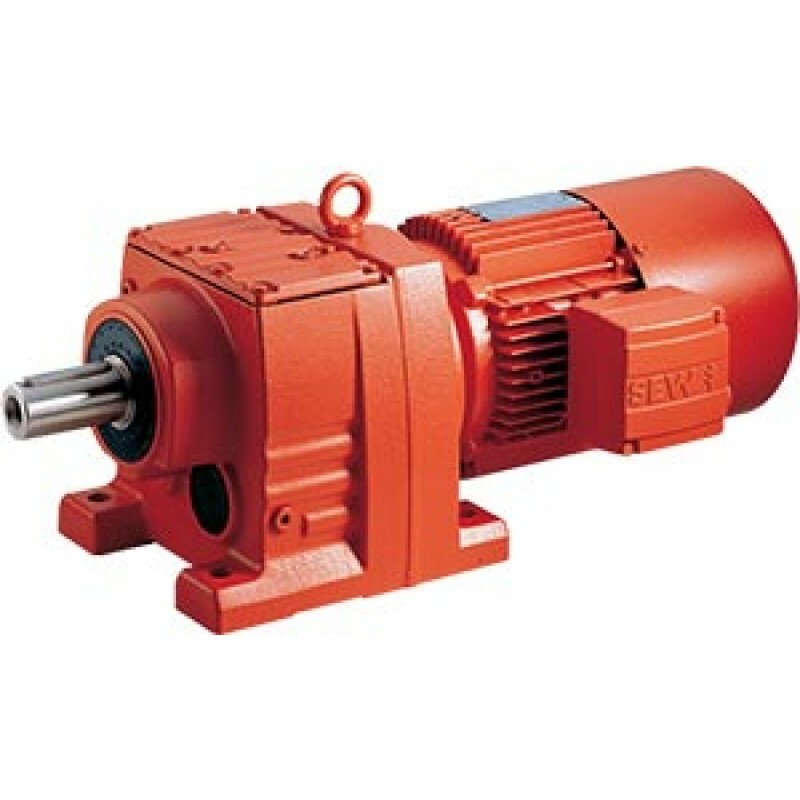 This includes – but is not limited to – AC and DC motors, pumps, blowers and fans. 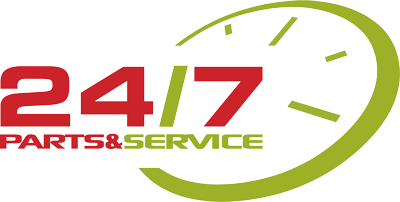 Our highly qualified staff will provide you with top-quality service your company can depend on. 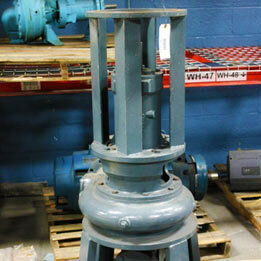 Precision Electric Motor Works is your complete source for pumps, maintenance and replacement parts. Precision Electric Motor Works is proud to offer a large selection of on hand motors in the Tri-State area. 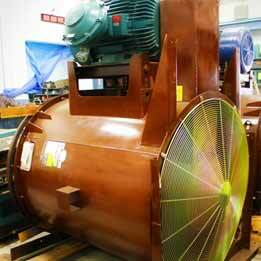 Precision Electric Motor Works is your source for fan & blowers. 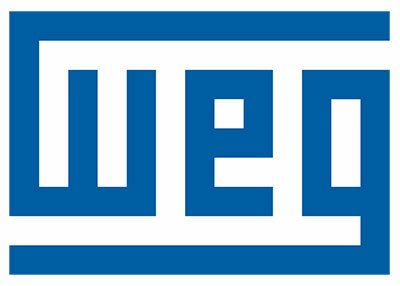 We sell and service air compressors 250-4000HP. 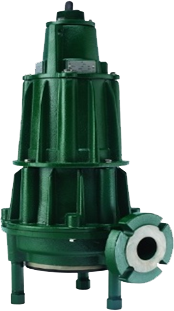 Precision Electric Motor Works is proud to announce we are now the exclusive manufacturers’ representative for Zoeller Engineered Products for the municipal market in Northern New Jersey, Metro NYC, and Fairfield County in CT. Precision Motors is currently seeking candidates for multiple positions. Move your career forward while working with the best in the business.